Vintage Burn Review – Side Effects. Is it safe for you? In a world that is filled with dietary supplements, many claim to help their users burn fat, but few know how to do it right. Vintage Burn claims to be one of these select few, knowing the difference between what is and is not effective in helping people burn calories. The problem they claim, is that companies don’t focus on muscle as much as they should, which burns calories at a faster rate than fat. 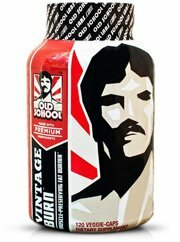 In addition to helping throw those extra calories into the metaphorical furnace, Vintage Burn also claims to help with muscle health for more efficient exercise, as well as elevating the user’s mood. So has this supplement really found the answer that so many other companies are blind to? Or this really nothing special? We decided to find out. What Vintage Burn does differently than other diet pills, is that it distinguishes between fat and muscle and targets muscle more specifically to help burn fat at an optimal rate. 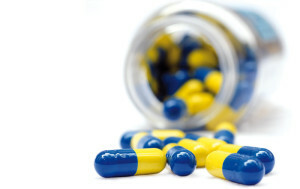 To get results, users are instructed to take one capsule twice a day 30-45 minutes before meals. 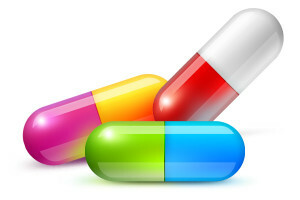 Users are also instructed to take an additional capsule when they feel more used to the diet pill and if they want to see optimal results. It is also recommended to take a break of 1-2 weeks after 2 months of continual use. While there have been some positive reviews of this product, not everyone saw the results as typical. There are several different ingredients that go into Vintage Burn. 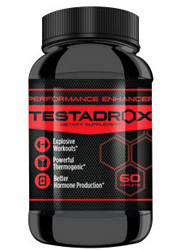 There are stimulants that go into this product, as well as other ingredients that are designed to keep the metabolic rate functioning faster as well. However with everything that is included, not everything is known to be effective in helping people lose weight. Examples of this include garcinia fruit, raspberry ketones and green coffee bean. The ingredients included are known to be all natural, much like diet pills on the top 10 list. 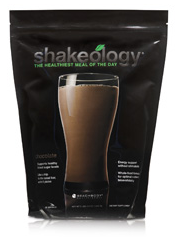 Claimed to help boost metabolism and energy levels, as well as help with weight loss. Although this is claimed, results have shown this ingredient to not be as effective as advertised. A popular ingredient in dietary supplements, this helps raise metabolism, as well as helps improve mental focus and clarity. Also is full of antioxidants called flavenoids. Claimed to help activate the thyroid and thereby raise the metabolic rate. Is also claimed to help with recovery after a work out. Although commonly used in diet pills, clinical studies have shown that this ingredient is not effective in helping burn fat as advertised. 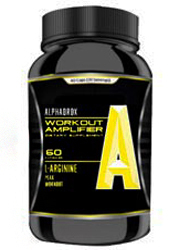 A popular stimulant that is used in diet pills that helps gives a boost of energy. Also known as a diuretic. 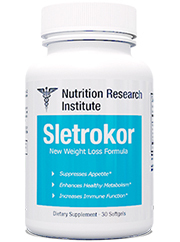 Although touted to be effective in helping people lose weight, in reality this ingredient is much less effective than claimed. 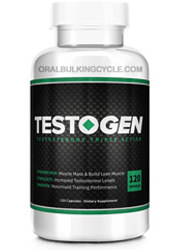 Regualtes estrogen levels to ensure that muscle is preserved post-workout. 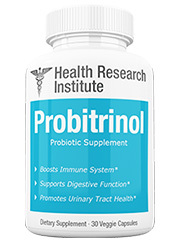 Believed to also help keep metabolic rate high while resting. 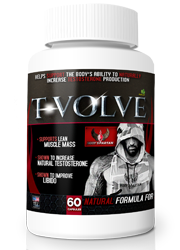 Helps breakdown fat that is already stored in the body, as well as releasing fatty acids during physical exertion. While elevating the mood, this also helps keep the metabolism going so as to ensure fat burning. Irritability, nervousness, insomnia and palpitations. All of the ingredients included in this product are known to be all natural. 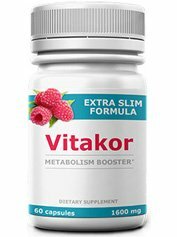 There are ingredients in this product that while popular, are actually not proven to be effective in helping people lose weight. 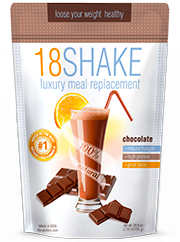 These ingredients include green coffee bean, garcinia fruit and raspberry ketones. 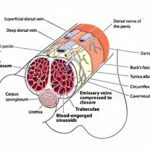 It is mentioned how this supplement works best with diet and exercise, which may be true, as with many other diet pills. What some companies do however, is make sure highlight these two factors, knowing that consistency in both a low calorie diet and exercise will always get results. Thus the diet pill itself isn’t as necessary, but people who are using the product may not know this. There is also the issue of Vintage Burn’s price, which is a whopping $50. This isn’t the cheapest diet pill available, so be ready to throw down some money. And without a money-back guarantee, you better be pretty sure you want to buy this product, because there is no going back once bought. 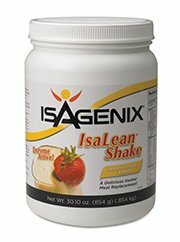 This product does have a unique take on weight loss. But for the price it is sold at, you might as look elsewhere for a cheaper product that may be just as effective. There are always going to be diet pills available that claim that they are the ones that have the real answer to weight loss. Vintage Burn is no different, and in fact it does have a pretty interesting take on what it takes for people to shed a few pounds. 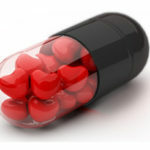 However always remember, there are other diet pills that may be just as effective, maybe cheaper too. Think about your wallet. It’s weight you want to lose, not money. We recommend looking into other diet pills. Whats better than Vintage Burn?